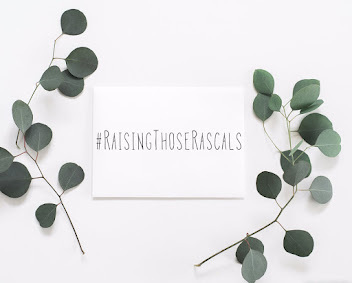 Needless to say, my main goal for this month will definitely be focused around getting Noah settled into school- but that's a whole other blog post right there! 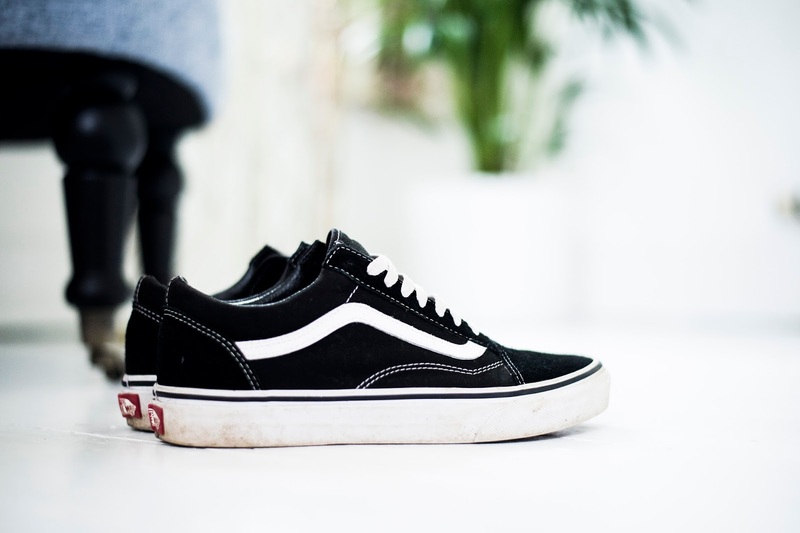 After my old Vans died a death (there was no coming back from the gaping hole that took up residence in the toe section! ), I decided to replace them with a more robust 'sneaker'. 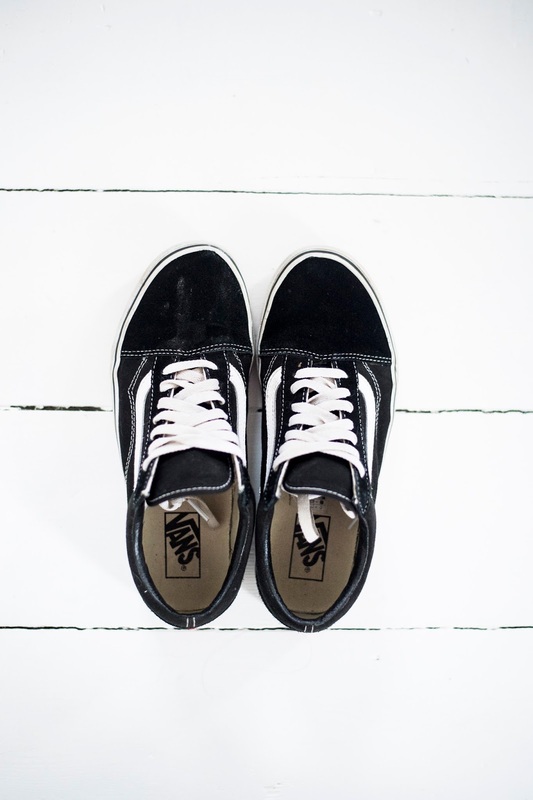 Eddy has worn the Old School Vans for as long as we've been together and he recommended them as a sturdy, comfy place to start. It didn't take long to convince me of this pair because when I popped down to Office one bright and breezy August morning, the shop assistant confirmed that these are possibly the most sought after trainer design...ever!? Apparently, these sold like hot cakes after Kim Kardashian was spotted in them (rolls eyes) but, aside from their celeb credentials, these really do live up to expectations. 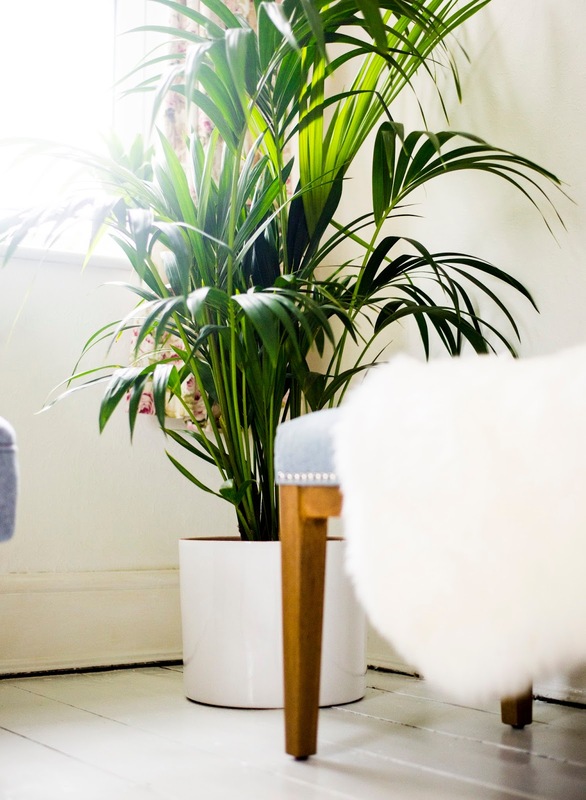 They're undeniably easy to style (with anything!) and what's more important (considering my life is about to take a sharp turn towards the school gates every day) they are SO comfy! 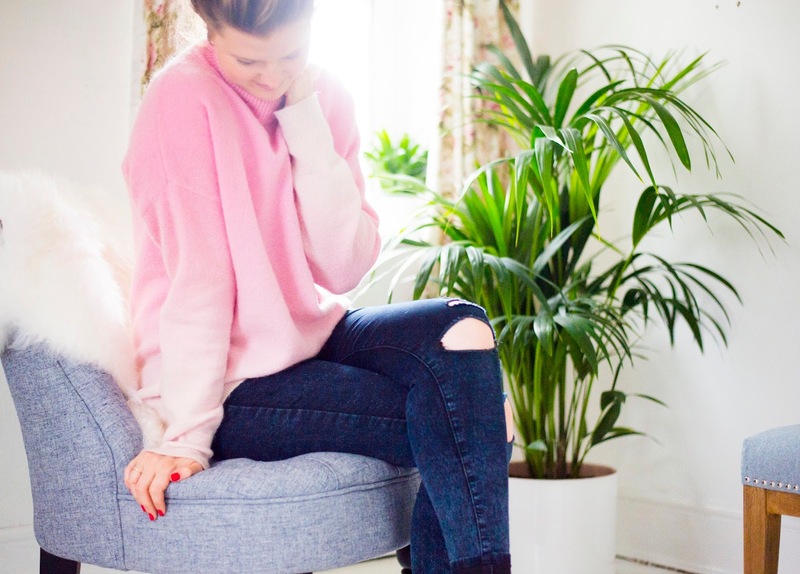 I think next up on my favourite things for August was this oversized pink Jumper from Asos. 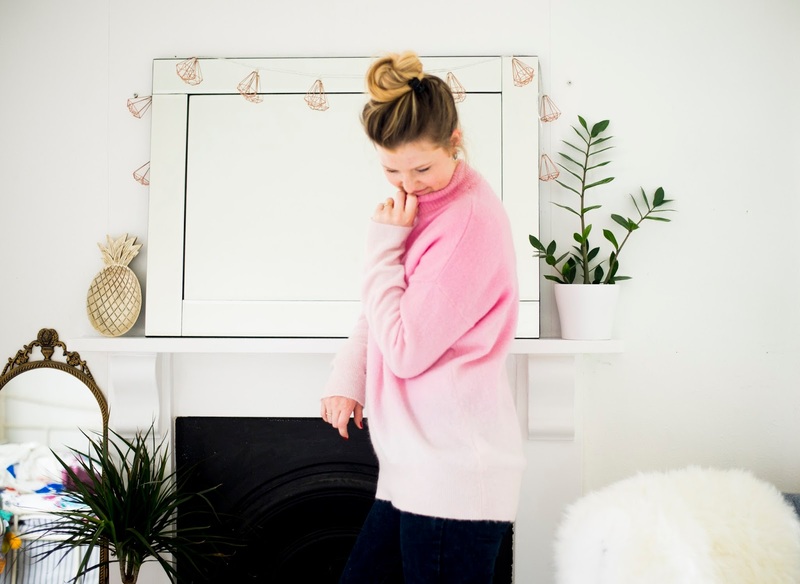 I happened to be reeling through the internet for a *specifically pink* jumper (I saw Zoella rocking one last Autumn and wanted in on the action!) and as it turned out, I had some luck! I found this ombre effect one and totally fell for it. 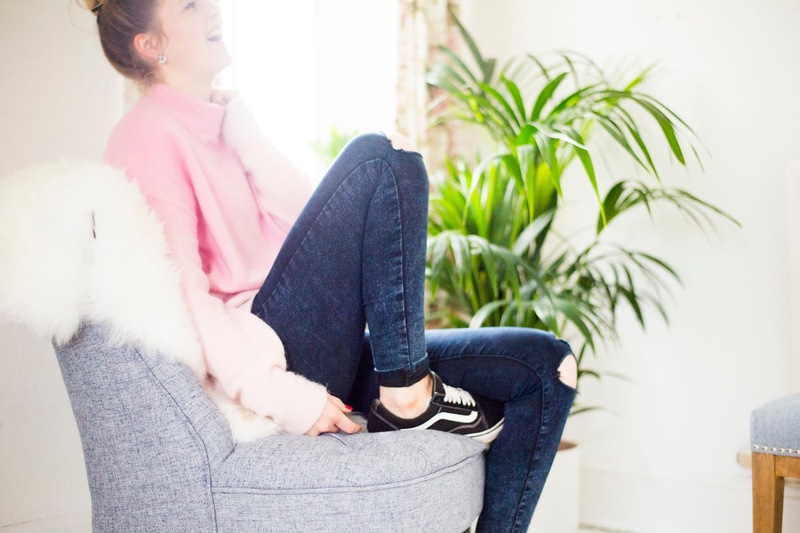 It really is very easy to style out as a slouchy, oversized piece or tucked into jeans for a cool/casual look. It's also very cosy and warm which will be perfect for Autumn layering too! 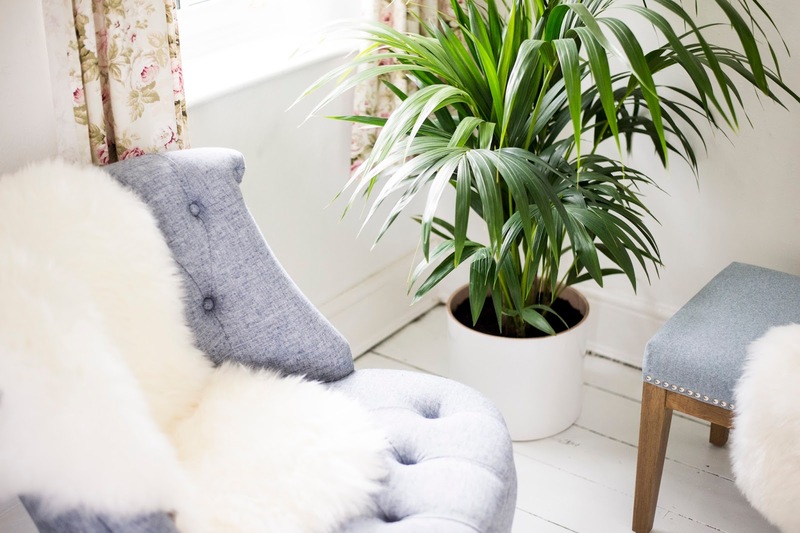 Actually, I only purchased this plant the other day (to bring a touch of nature to our bedroom that we're currently re-decorating) but seriously, Henry is beautiful! And yes, I am the kind of closet granny who actually names her plants. (The kids also get in on the naming action if that makes it less weird?) Haha! I picked Henry up in B&Q along with his white plant pot base and he has settled into life with our crazy lot very well so far! Still alive which has to be a plus! I love that this plant is actually really tall and billowy and very much draws the eye. 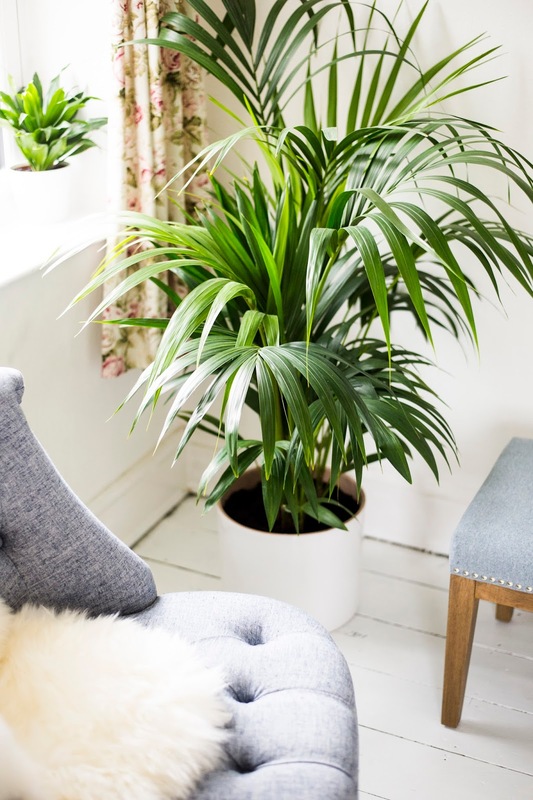 It's also just SO nice to have plants in the bedroom in general- Such an easy way to instantly freshen and bring life to a living space. Literally! So those are some of the things I've been loving lately. What are yours?